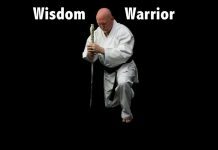 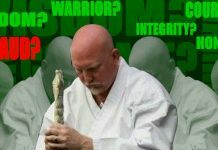 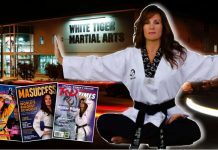 Bob Ozman, Grand Master in Isshin-Ryu, student of Tatsuo Shimabuku, creator of Mushin-Gi-Tai, a new way to defend oneself was interviewed for Legends and Legacies column on USAdojo.com by Gordon Richiusa. 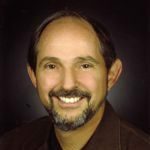 Bob Ozman was Gordon’s first instructor 50 years ago in 1962. 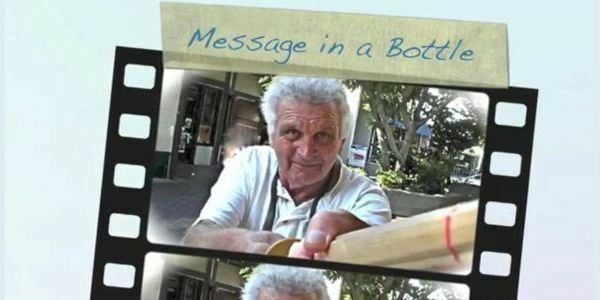 This is Bob Ozman’s Message In A Bottle.